There has been a constant query as to when will Being Human outlets shall start opening up in other countries. The good news is that a Being Human outlet will be launched in Square One Mall in Mississauga, Ontario, Canada today July 9. Salman Khan exclusively shared this information with Bollywood Hungama during an exclusive interview post the Blockbuster last concert in Toronto on July 8th. 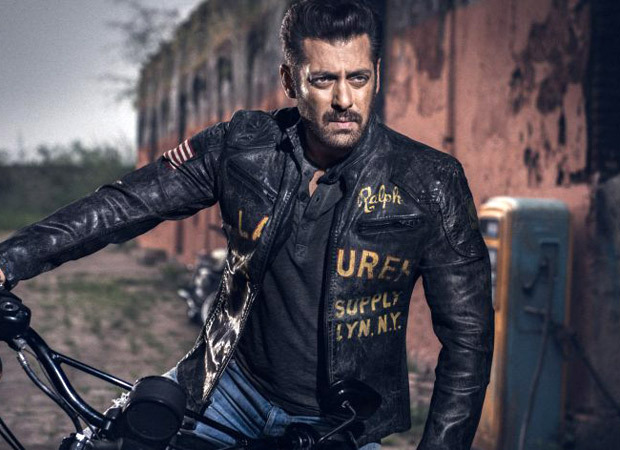 Being Human is an idea that connects Salman Khan to a many people across the world. Many of them admire the humanitarian side of his personality and for some it even supersedes his aura as a massive movie star. Salman’s fans in North America will have one last chance to see their favourite star later today. SCOOP: Katrina Kaif to join Salman Khan and Priyanka Chopra in BHARAT?